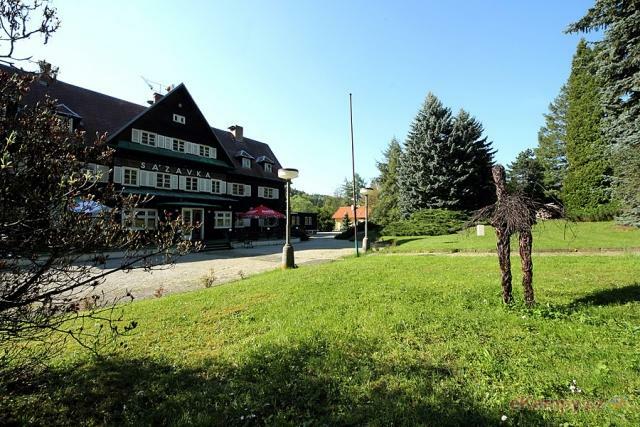 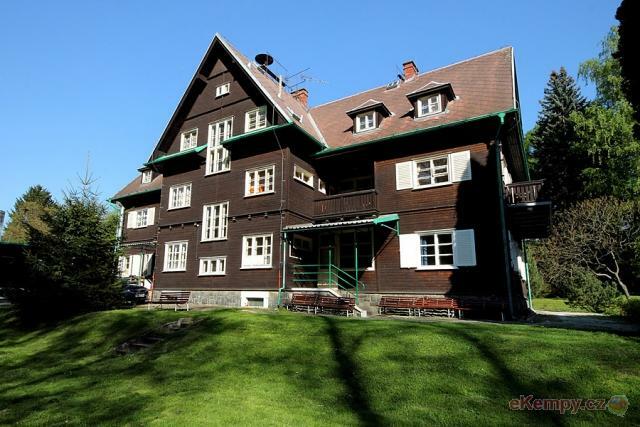 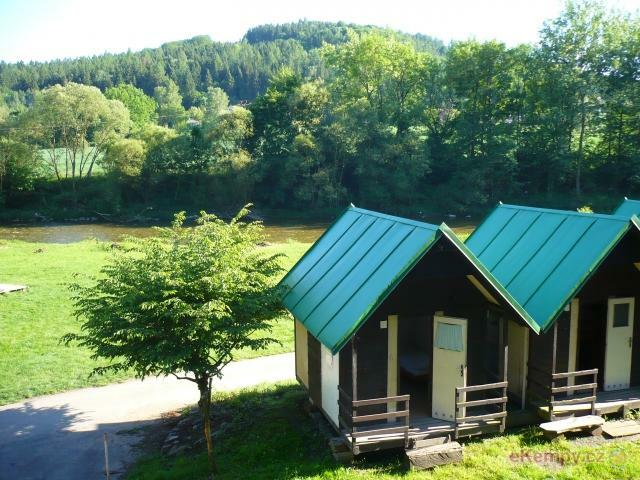 The family resort Sazavka is found in pristine natural surroundings in one of the many beautiful and unspoiled parts of the Czech Republic. 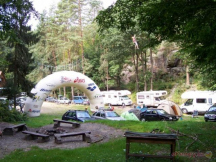 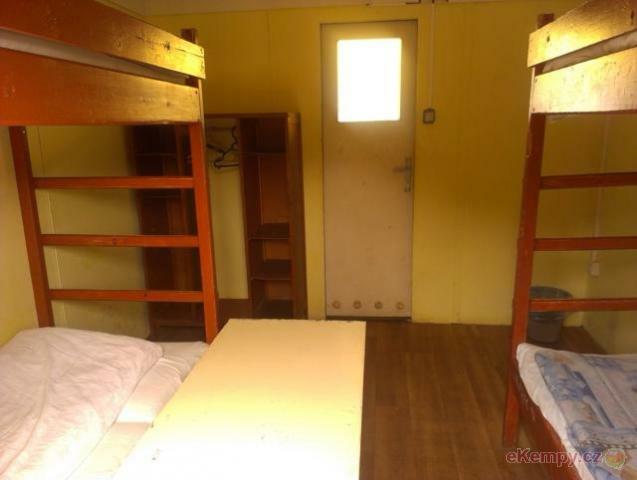 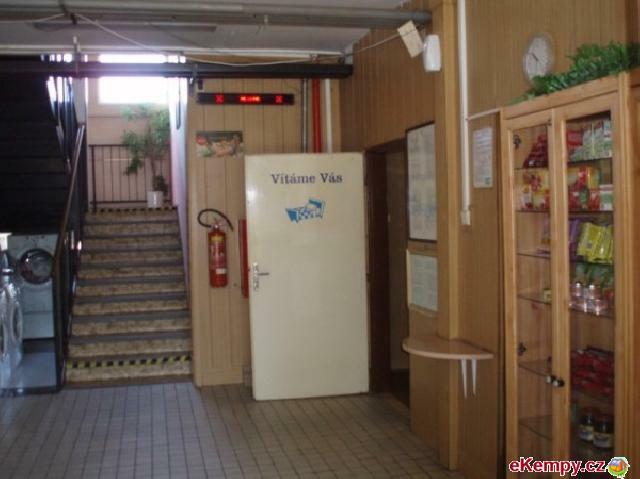 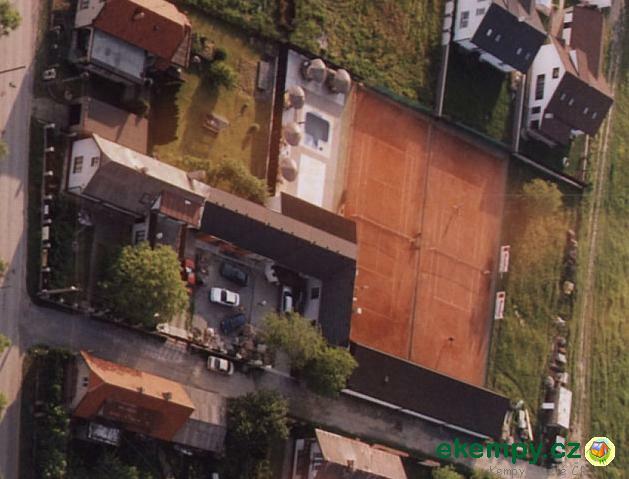 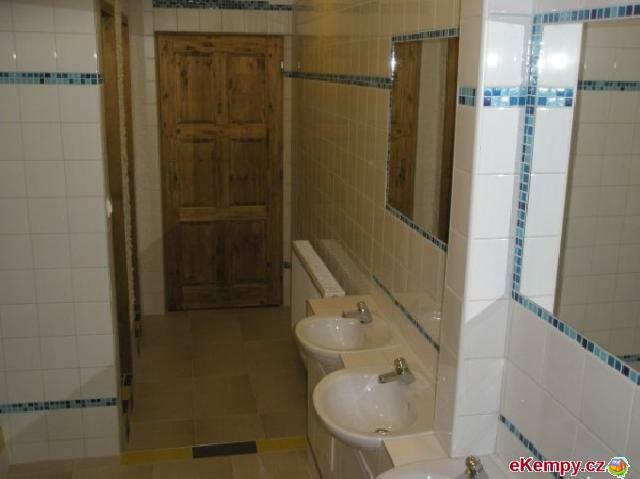 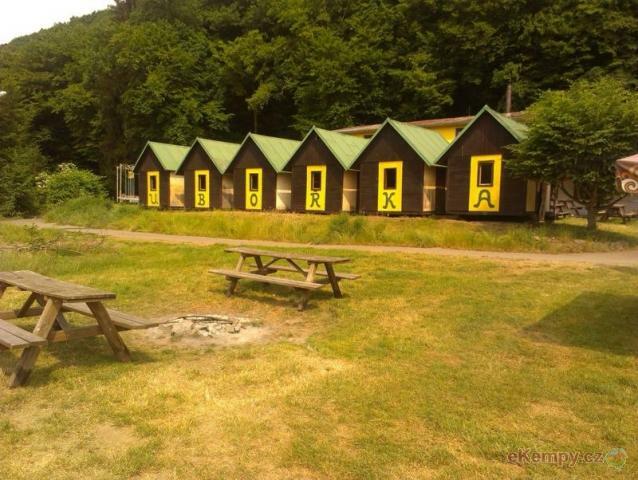 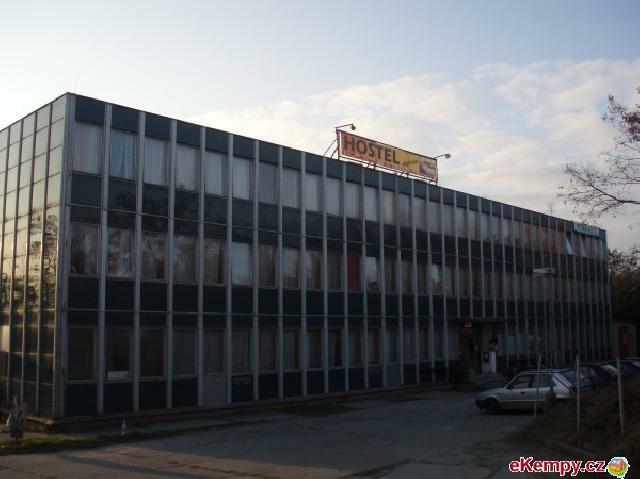 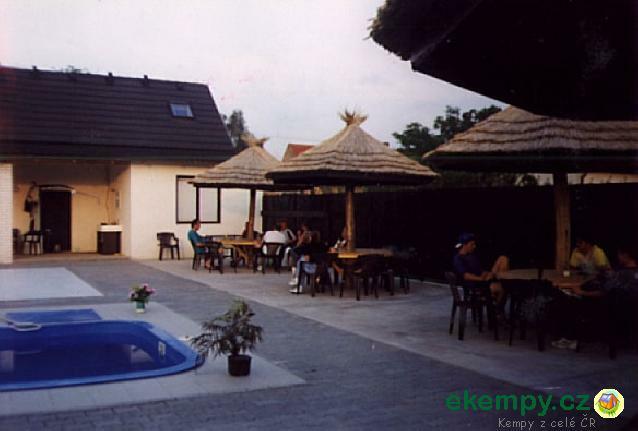 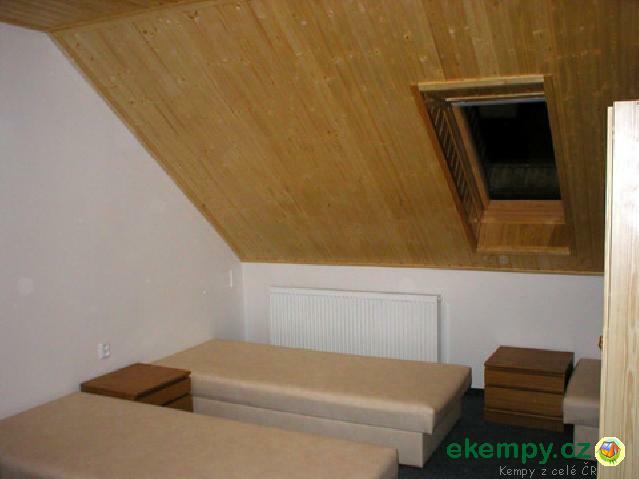 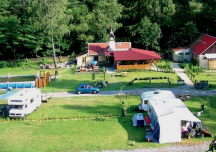 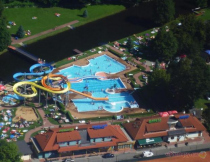 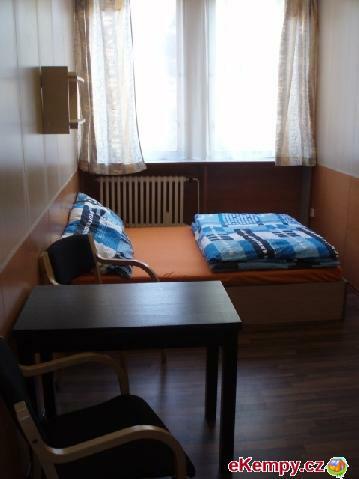 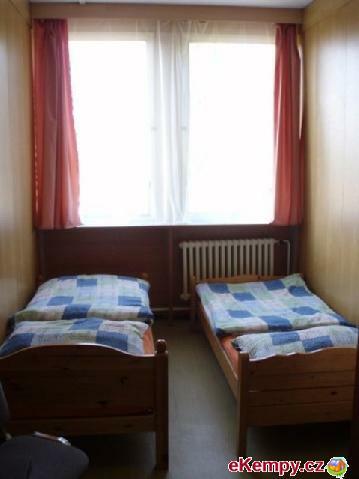 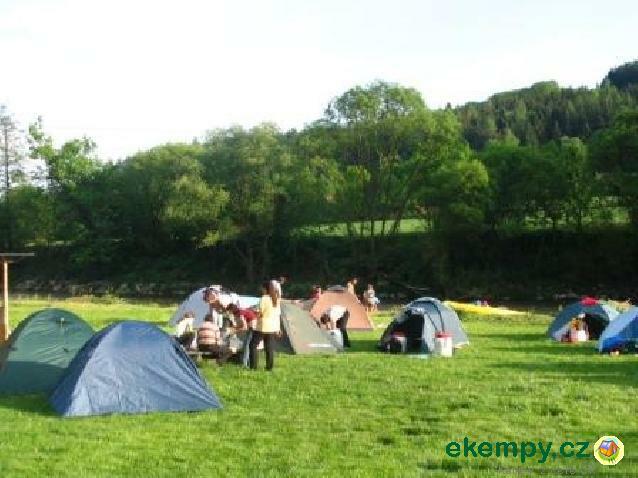 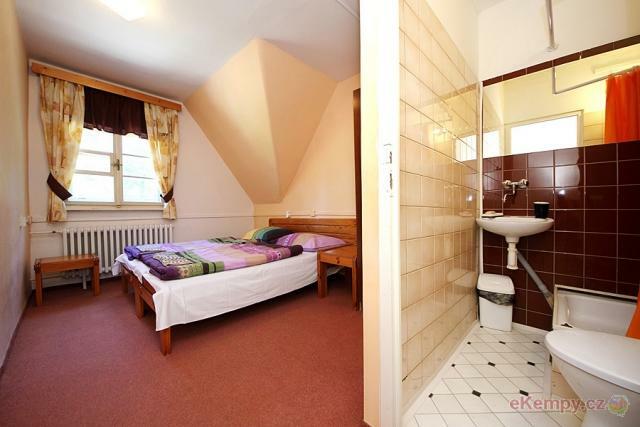 Enjoy ..
Camp is situated by the Hostel Monty on eastern edge of Prague. 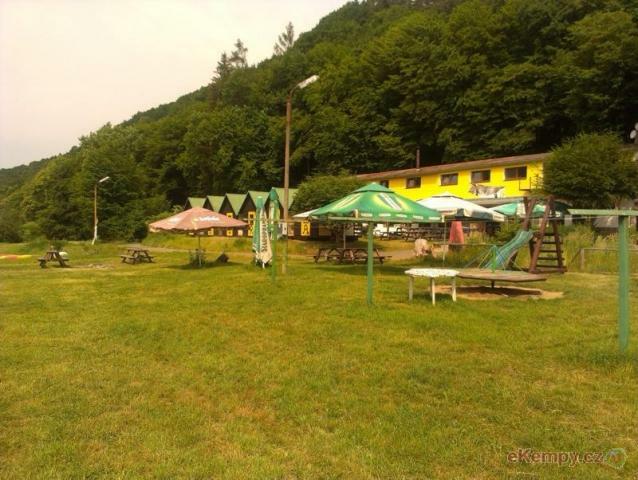 There are many cycling routes, tourists routes and also one natural pool Jureček w..